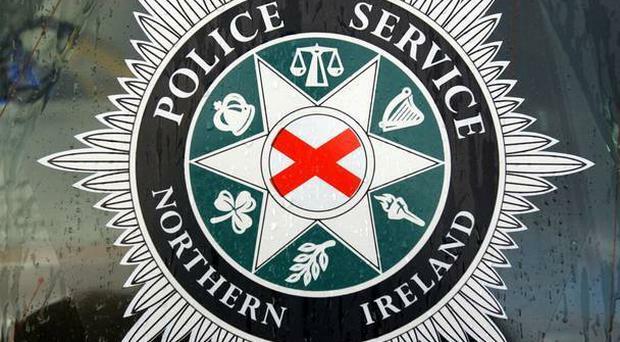 A mother and her son escaped injury at a shooting at a home in Co Armagh. Police said it happened at a house on Cloghoge Road in Cullyhanna at around 11pm on Thursday. Shots were fired at the house, breaking windows in the living room/kitchen area and sitting room. A woman and her son were in the property at the time. They were not injured as a result of the shooting, police said.